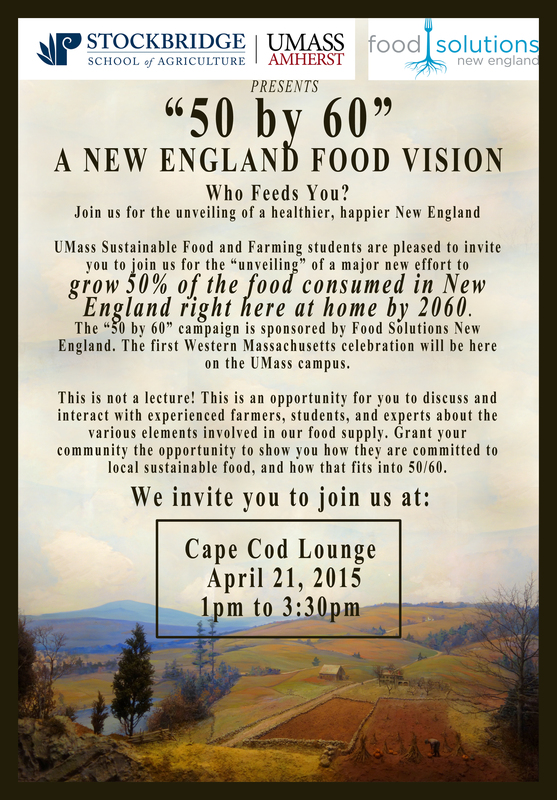 UMass Sustainable Food and Farming students have organized an event for the “unveiling” of a major new effort to grow 50% of the food consumed in New England right here at home by 2060. The “50 by 60” campaign is sponsored by Food Solutions New England. The first Western Massachusetts celebration will at UMass on Tuesday April 21. This is not a lecture! This is an opportunity for citizens to discuss and interact with experienced farmers, students, and experts about the various elements involved in our food supply. 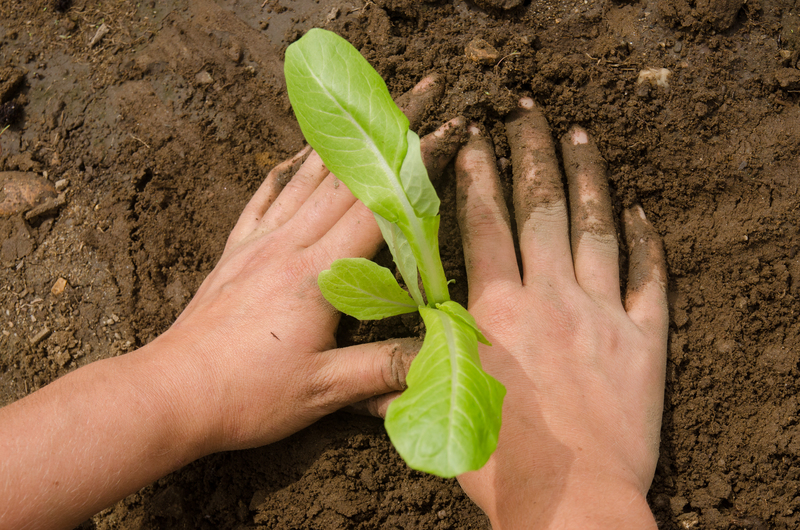 The event is being offered to grant our community the opportunity to illustrate their commitment to local sustainable food, and how that fits into 50/60.